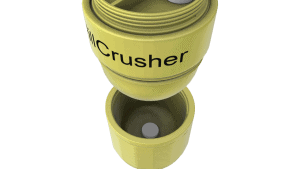 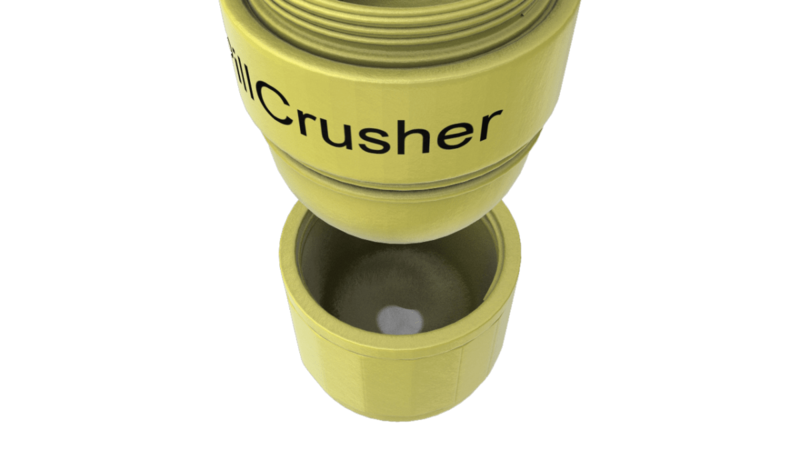 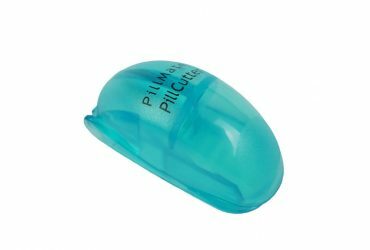 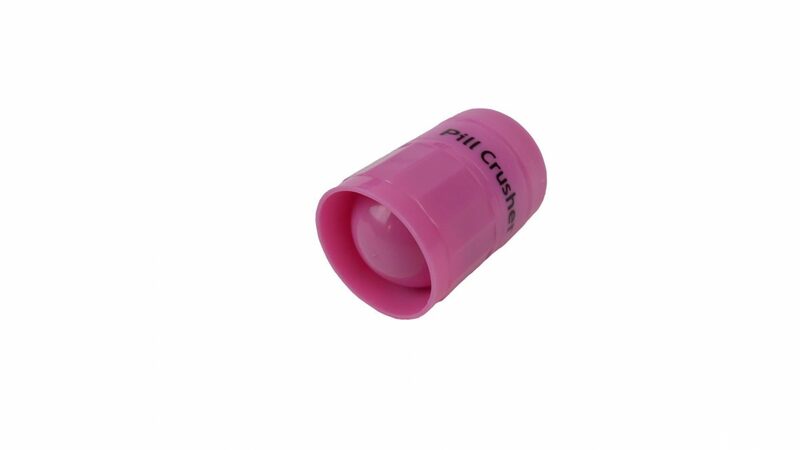 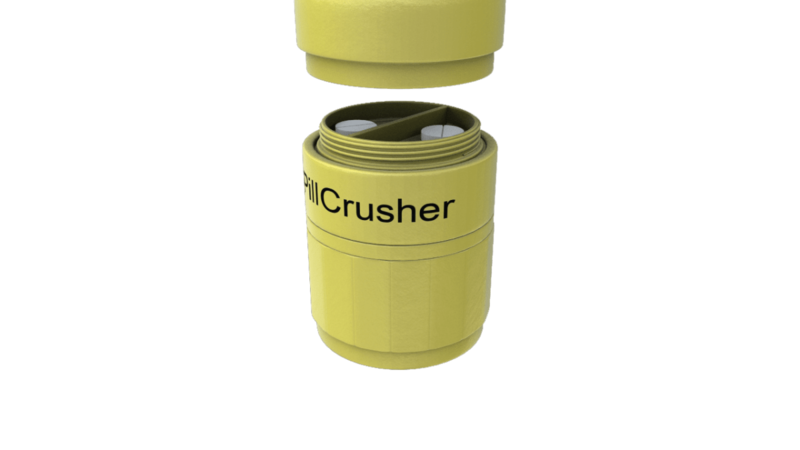 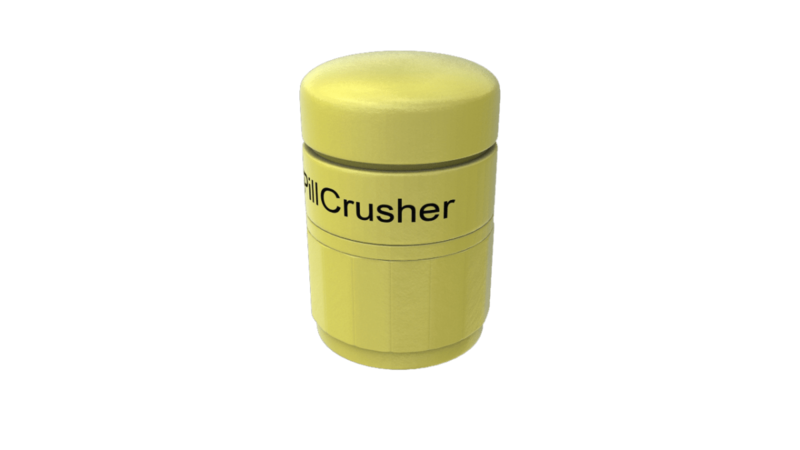 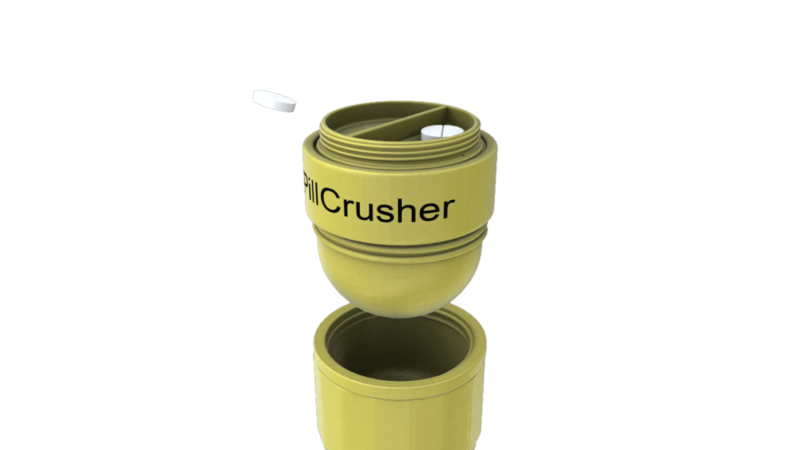 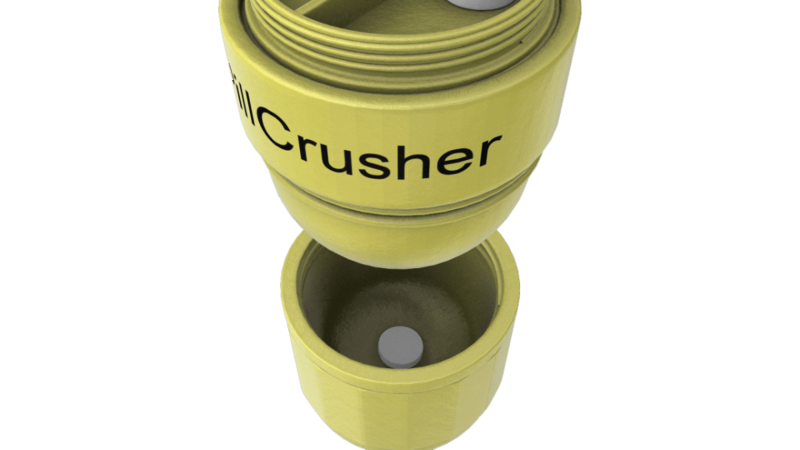 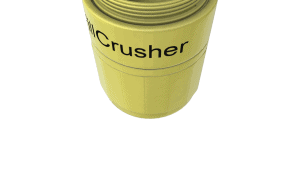 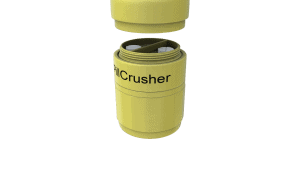 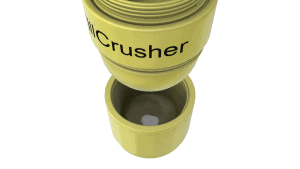 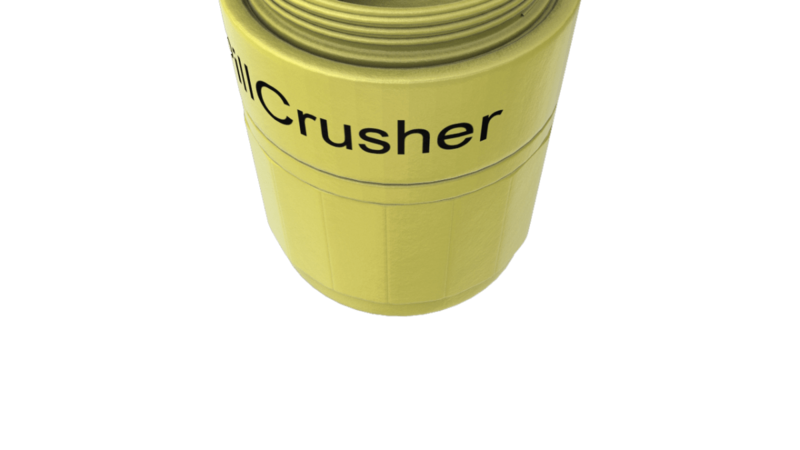 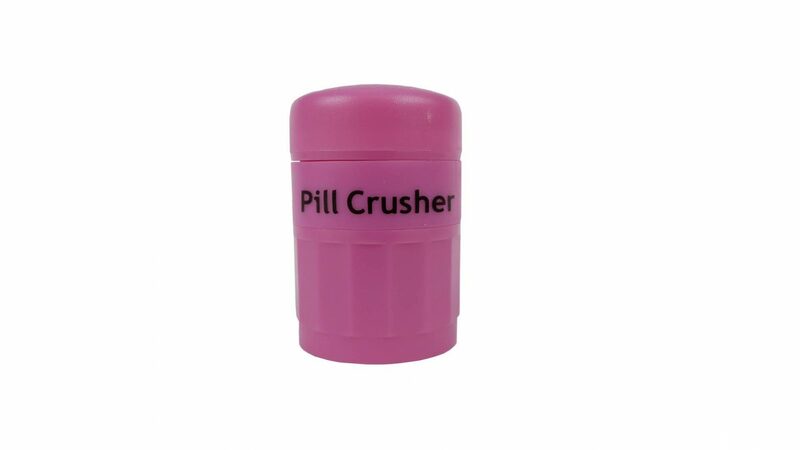 Easy to use pill crusher with small pill carry compartment. Crush any non-coated pills and turn them in to soluble and or easy to swallow powder. 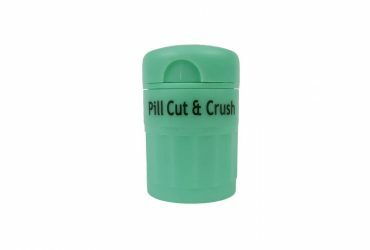 Simply take the pill and place in crushing chamber and screw the unit in a close and open position until you get the desired powdering. 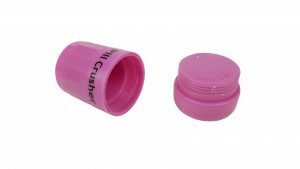 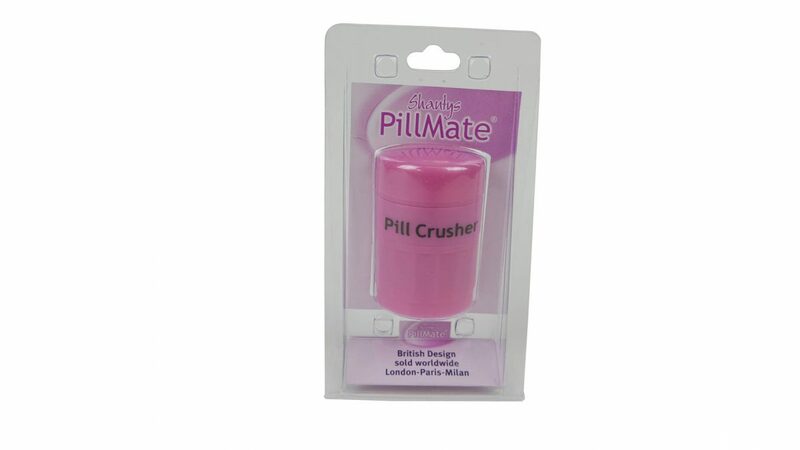 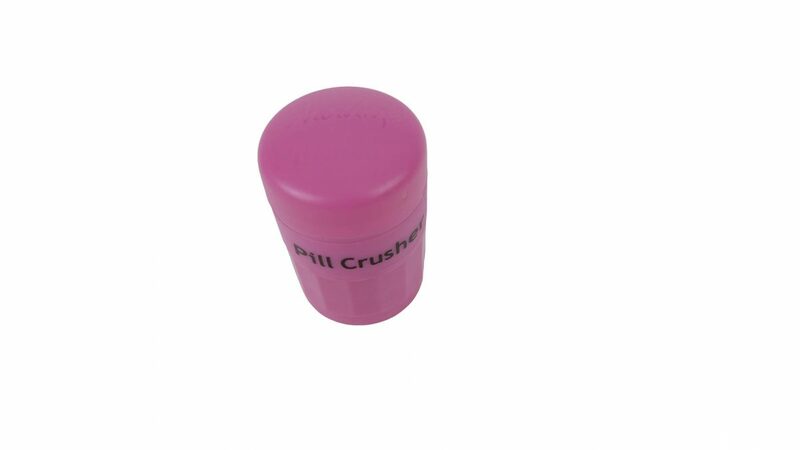 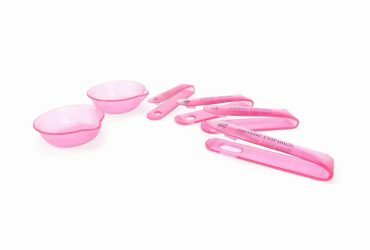 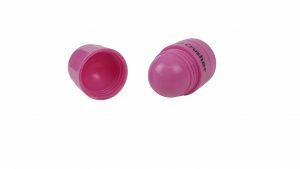 Shantys pill crusher is the perfect accessory for everyone using large doses of medication that are hard to swallow. Often non-coated tablets start dissolving immediately when they touch water and so if the tablet isn’t swallow quick enough they can often get stuck at the back of the throat. 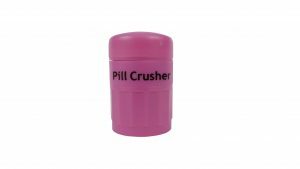 Our pill crusher ensures that the pill is smoothly crushed into a powder make it suitable to mix in to drinks for easier consumption.